Home › Preview › The Canadian Christmas spectacular! Join Justin the Canuck this Friday for our mostly-annual Canadian Christmas spectacular, featuring a collection of unique Canadian songs about the holidays, the season, and the snow! You can hear your standard Christmas tunes anywhere on the radio dial—and you’ve probably been hearing them since Halloween—so we won’t be bringing you any of that. 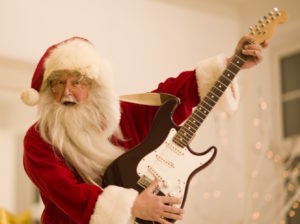 Instead, we’ll have creative and little-known holiday songs by notable Canadian artists like Hot Hot Heat, Jeremy Fisher, Line Spectra, Treelines, Universal Honey, The Zolas, Fine Times, and many more! 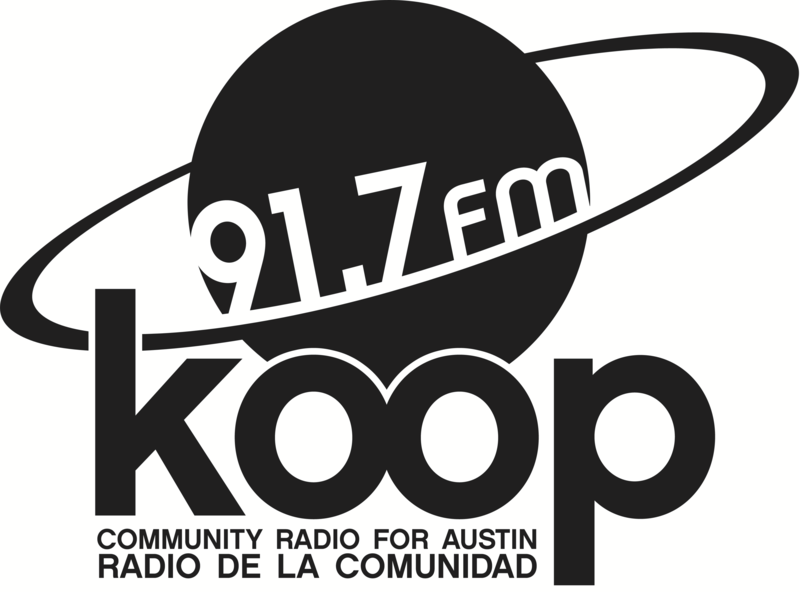 Get in the holiday spirit—or, at least, a holiday spirit—with Justin the Canuck, this Friday at 4:30 PM on KOOP Radio, 91.7 FM in Austin and broadcasting worldwide at KOOP.org.